I love knitters. 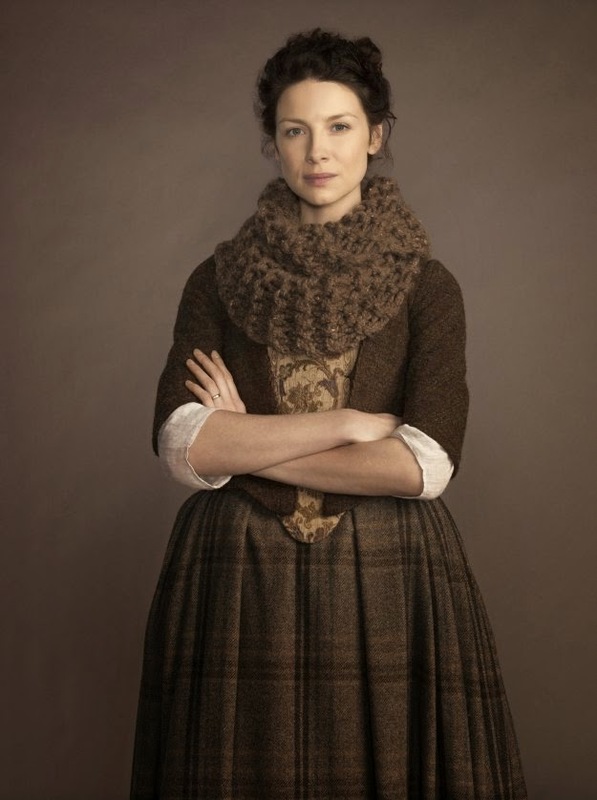 Did anyone else see the Claire Outlander Cowl on Ravelry’s home pages last week? I am loving that show ( and my fiance is into it too). Claire’s cowl on the show is beautiful and I wanted to make one from the first time I saw it. 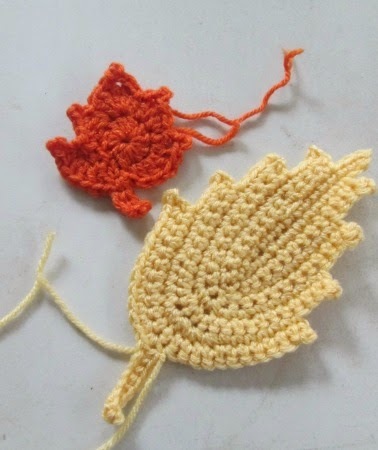 But I don’t know how to knit and I don’t think it would look the same if I loom knitted it. Now on to stuff I did this past week. I didn’t post my blog to the group last week because I didn’t finish anything , but I did set a few goals. 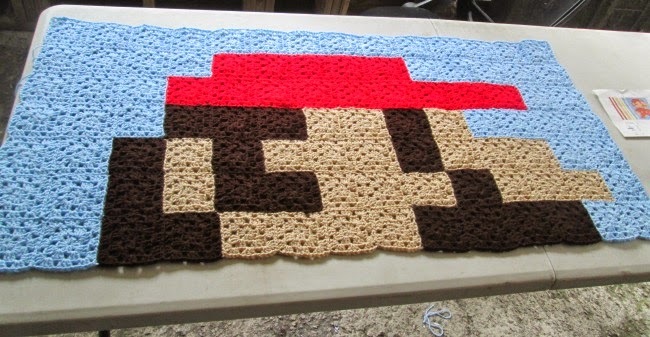 Sew 8 rows of the Mario Blanket together……. I love sitting outside-ish. The weather is so nice I can sit out on the screened in porch and sew this blanket. lots and lots of sewing. Above is just 7 rows. I got annoyed with it .., lots and lots of sewing. 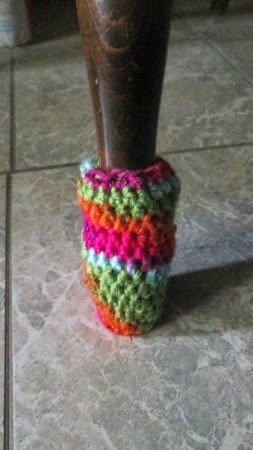 Here is one chair sock.. I made 2. Not sure if I like them. I LOVE the yarn but I don’t know if its right for chair socks. here are a few other projects Ive been working on . 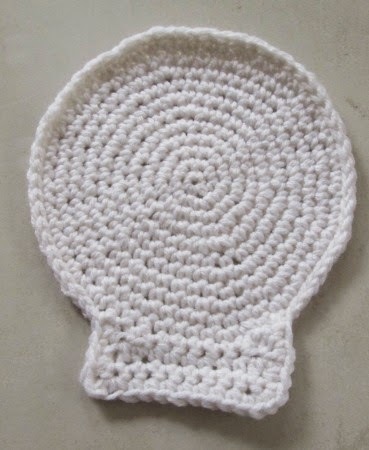 baby hat ( pattern by Snappy Tots. ) 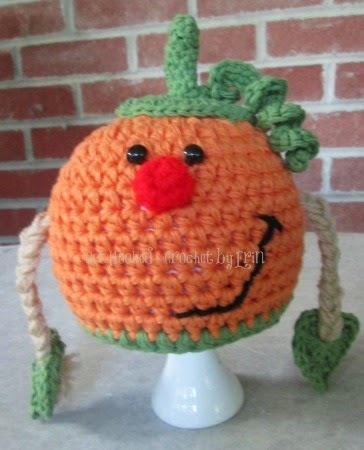 that’s all the orange yarn I had so I couldn’t add ear flaps.